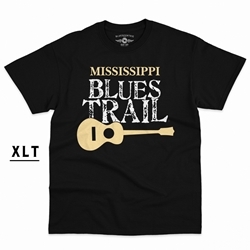 The title of the Rolling Stones' "Get Yer Ya-Ya's Out!" 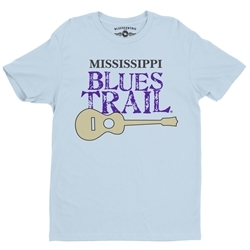 was taken from a Blind Boy Fuller song. 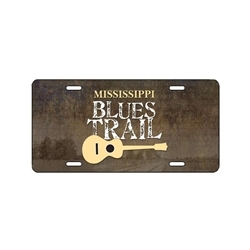 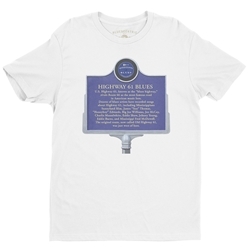 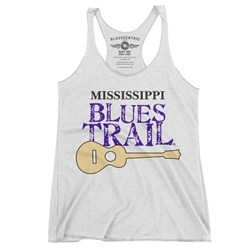 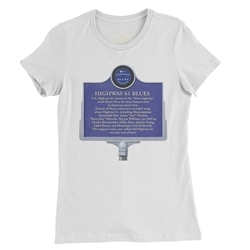 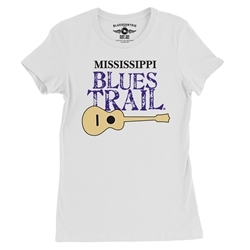 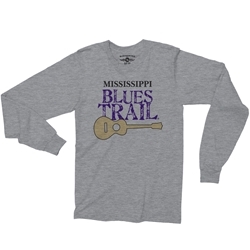 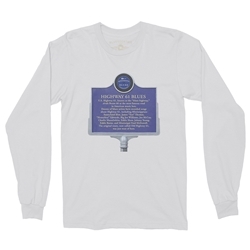 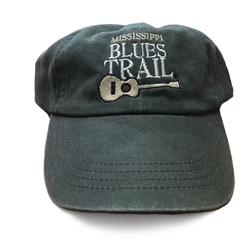 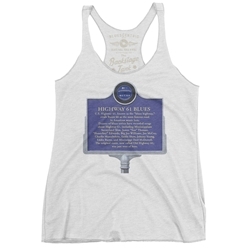 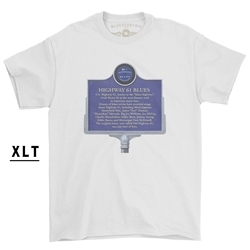 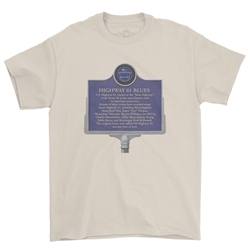 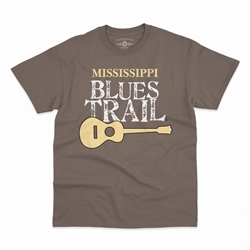 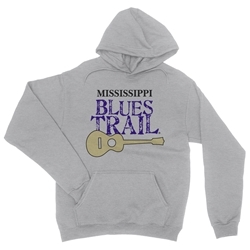 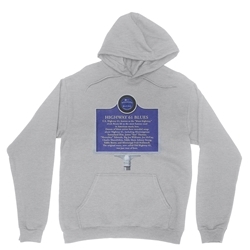 Bluescentric is the only place you can purchase official Mississippi Blues Trail apparel, and every sale directly benefits the Mississippi Blues Trail, creating new blues landmarks and maintaining existing ones. 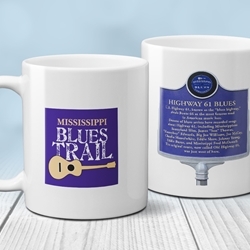 Die-hard blues fan or casual traveler looking for interesting landmarks, the Mississippi Blues Trail is an unforgettable journey of over 200 markers uncovering interesting facts, places you've never seen, and new appreciation for the land that spawned the single most important source of modern music.